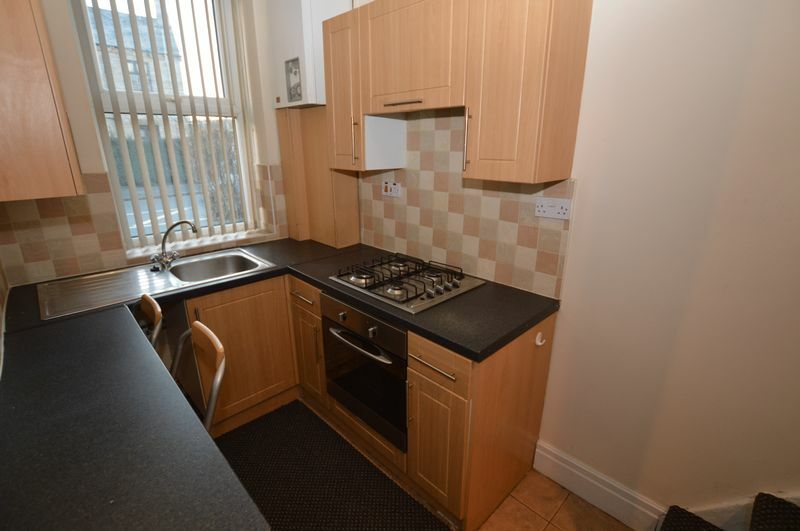 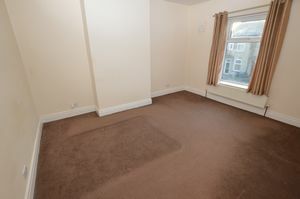 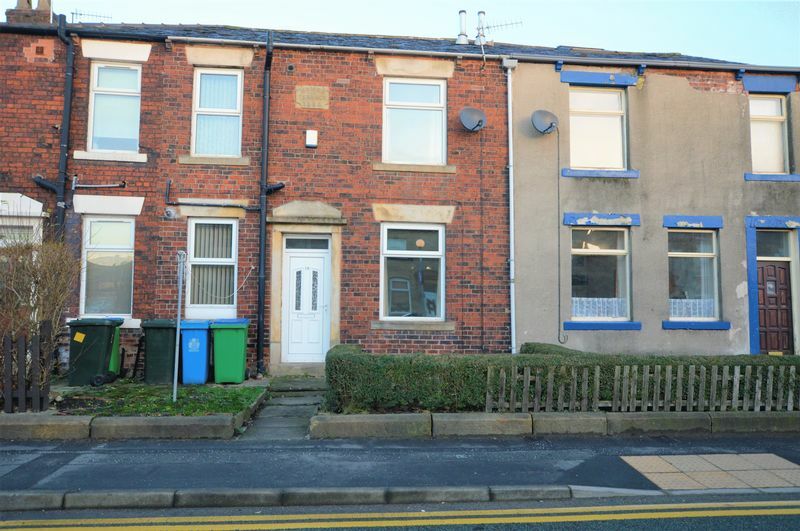 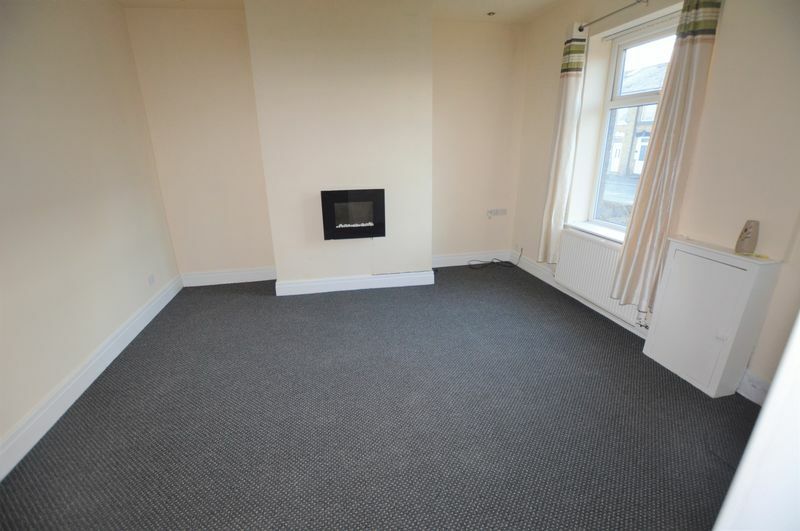 NO CHAIN: GARDEN FRONTED, MID TERRACE property situated in a convenient location providing easy access to shops, schools and amenities as well as the local rail connections to Manchester and Leeds city centre. The property benefits from gas central heating and double glazing and comprises briefly of entrance, lounge, breakfast kitchen, one large double bedroom and separate bathroom with four piece suite incorporating a panel bath and walk in shower. 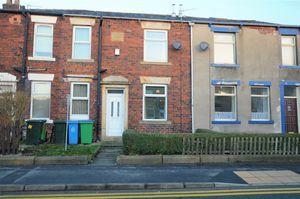 Provides an ideal opportunity to step on to the property ladder or make an ideal investment opportunity. VIEWINGS COME HIGHLY RECOMMENDED. Double glazed window to the front, television point and double radiator. 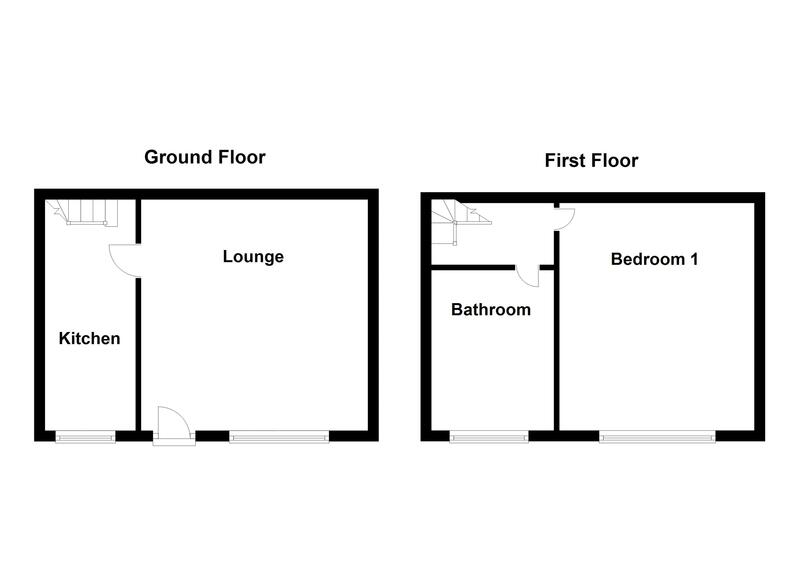 Double glazed window to the front, wall and base units, plumbing for automatic washing machine, in set sink and drainer and stairs to first floor. 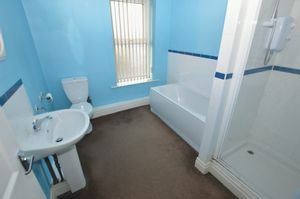 Double glazed window to the front, panel bath, walk in shower, low level W.C, wash hand basin and part tiled walls.